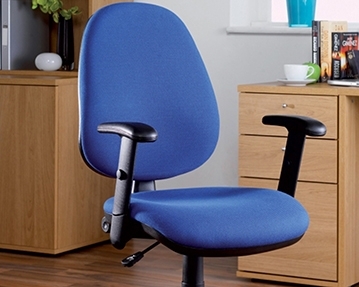 If you spend long periods of time sitting down at work, you’ll no doubt want a comfortable, supportive chair. 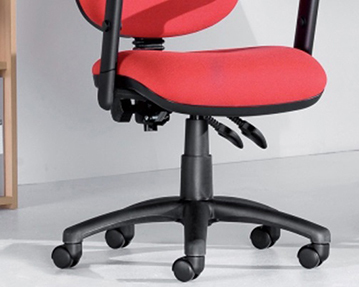 Our high-quality operator chairs are ergonomically designed to offer a superior seating experience. 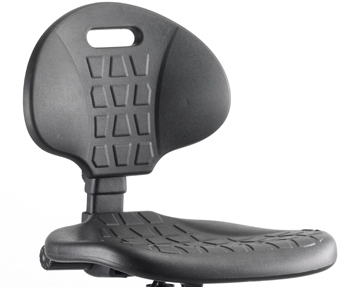 Providing excellent lumbar support with curved, generously proportioned seats, they help to prevent aches and pains associated with long periods of inactivity and they promote good posture. 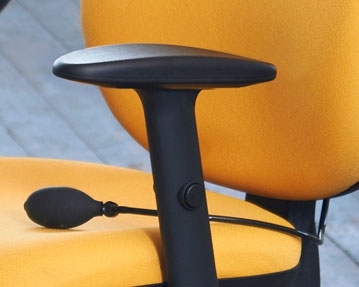 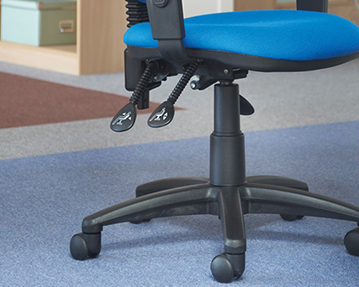 Many of our operator seating solutions are also suitable for 24-hour use, making them ideal for long stints of work. 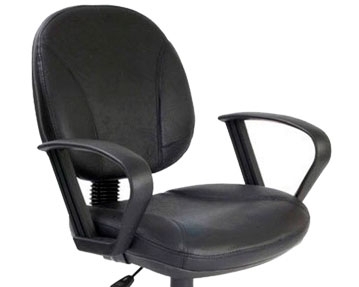 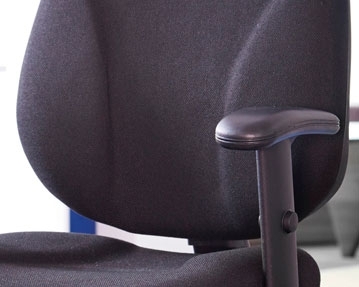 Our office chairs also include a number of handy features, such as adjustable height, back tilt and armrests, full swivel function, weight tension control and seat sliding mechanisms, to name but a few. 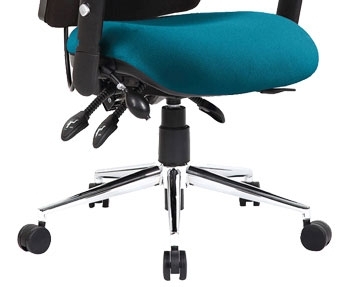 In addition, you can take your pick from a wide variety of styles, colours and materials, including fabric, leather and leather effect, as well as mesh back versions for extra breathability. 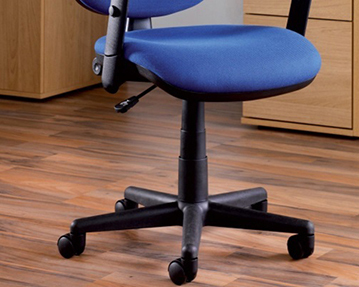 Whatever your style preferences, practical needs and budget, our impressive collection of operator chairs should have something for you. 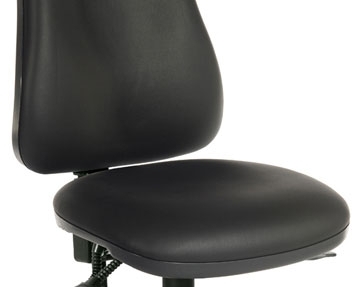 Expertly crafted from quality, durable materials, you can rest assured that these seats will stand the test of time too. 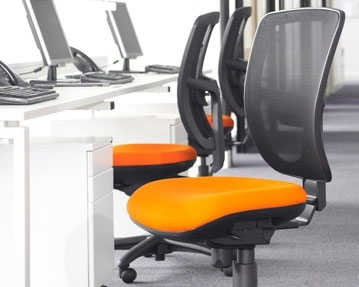 To find the perfect seating solutions for your workplace, browse our collection further or get in touch with our expert team today.